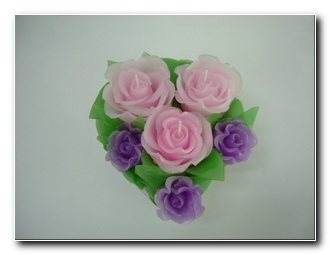 In 2001, Kaori’s Candles was first created by Kaori Tokuoka Senger. Kaori was watching a TV show on how to make display food out of wax. 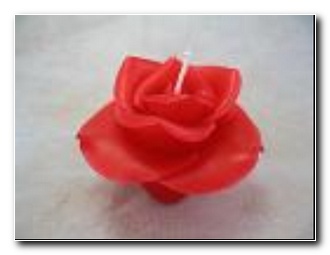 She figured; why not try making flowers and thus how the idea of Kaori’s Candles came to sprout.